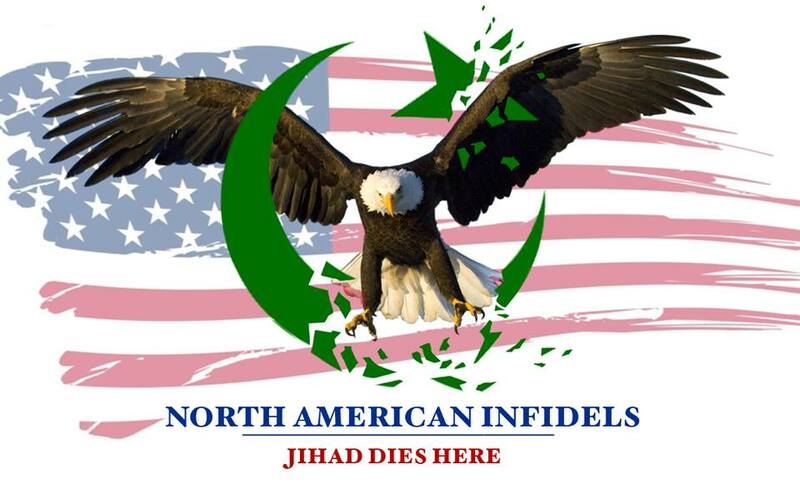 During a recent radio appearance on the controversial Last Stand Radio Show, I had criticized the Clarion Project for misleading Americans into believing “moderate” Muslims are going to save our great country from Islamic rule. A notion I was told would save the UK. Look how that is turning out. About a day after the show I was all of a sudden followed by the Clarion Project on Twitter. So as with others in the past, I had challenged them to a debate on their views of “moderates” being the savior, and “Islamism” and not Islam itself being the problem. In return they ran from the challenge and unfollowed me.